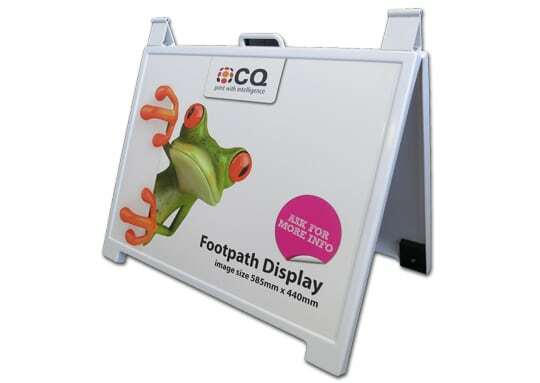 These footpath/pavement signs are designed for outdoor use and are great when you need to catch the attention of those on the street. 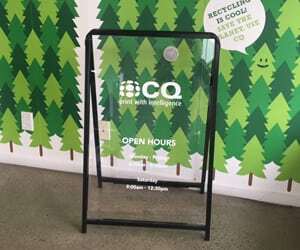 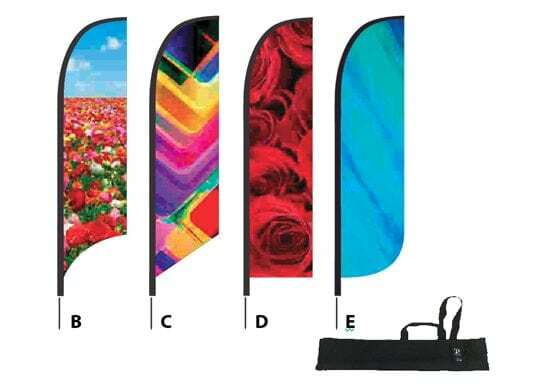 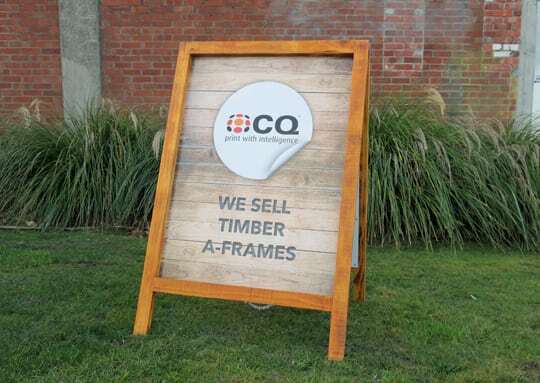 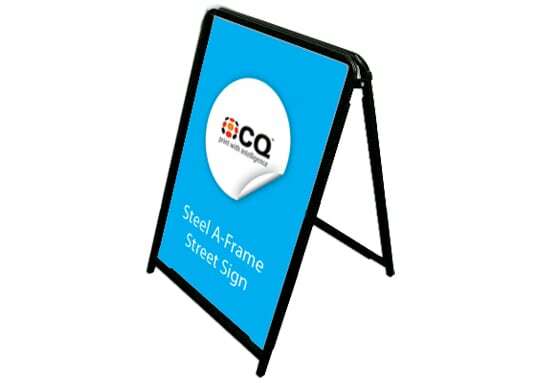 They are all easy to transport and can be used in a range of industries including retail, real estate, hospitality, large events, coffee and food vans and more. 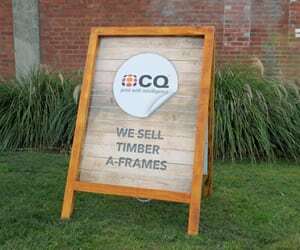 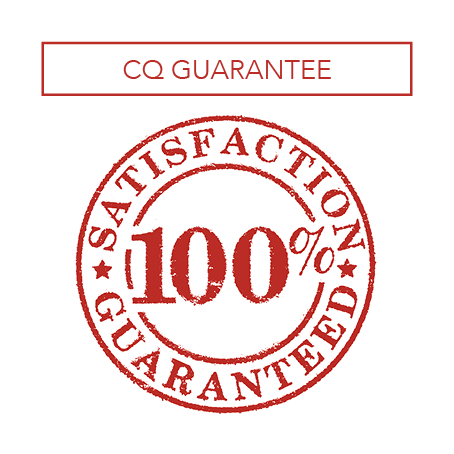 We have a range of options to suit your requirements. 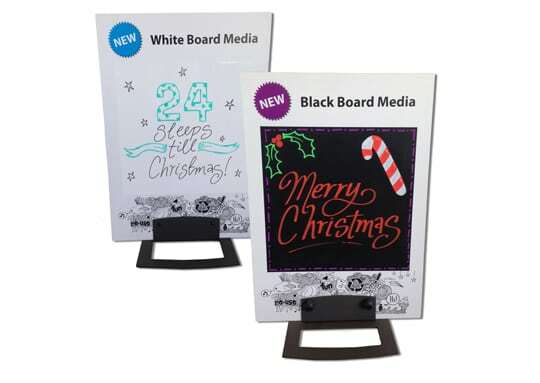 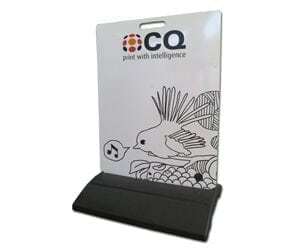 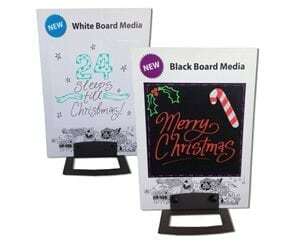 We have also sourced two new media that are specially designed for chalk and white boards. 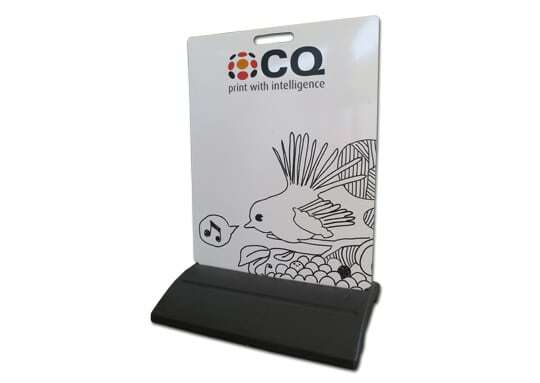 These are top quality products that clean up really well after use. 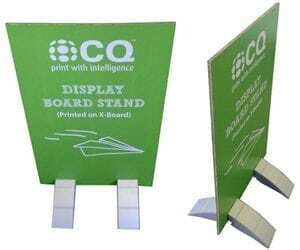 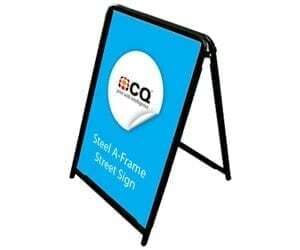 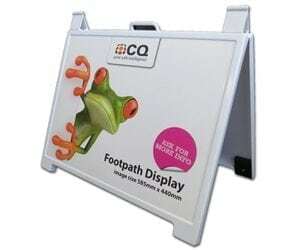 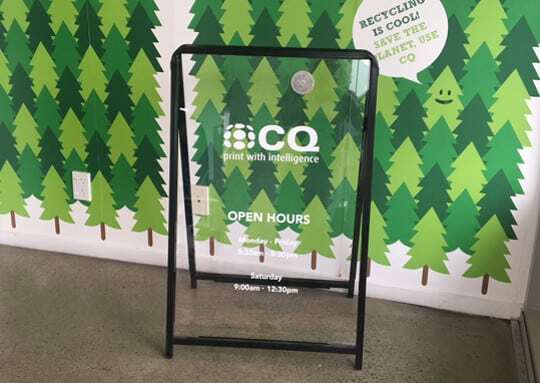 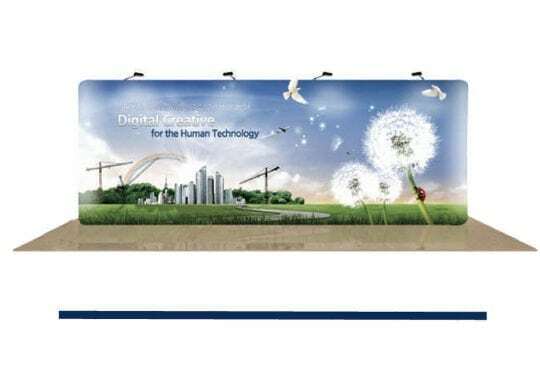 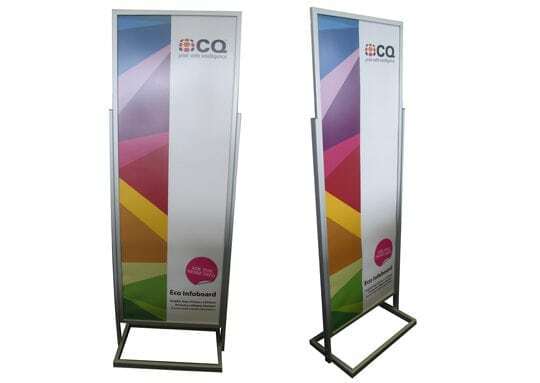 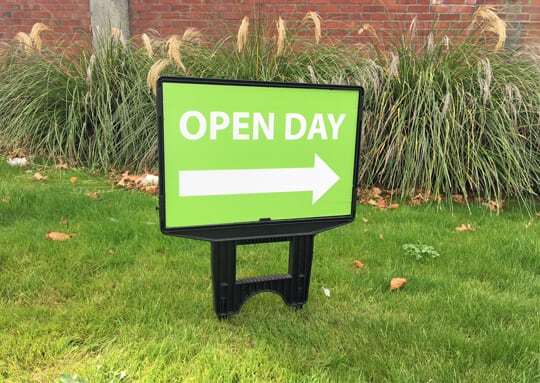 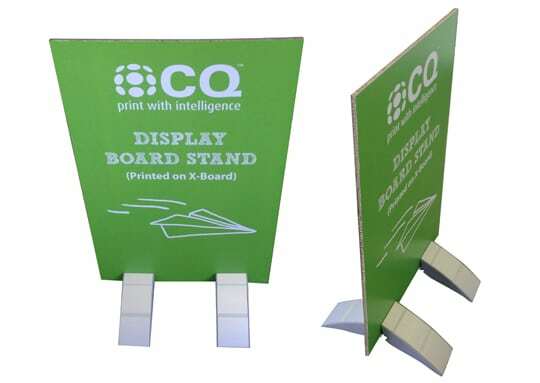 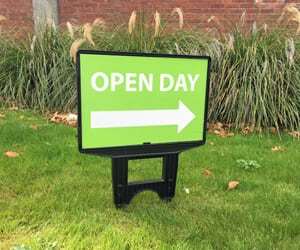 We can use these in conjunction with other media and are particularly useful for street signs or sandwich boards.